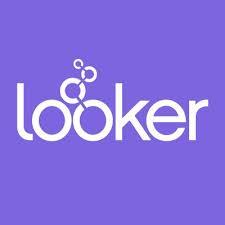 Looker is pioneering the next generation of business intelligence. Looker is on a mission to bring better insights & data-driven decisions to every business. Everything we do is aimed at making sure our customers love every aspect of Looker, from our products & technologies to our ease of doing business & our support. We are looking for curiously brilliant individuals to join our team as we reinvent data analytics. Get data-driven & see yourself at Looker. Looker is hiring a savvy, imaginative Regional Marketing Director to drive initiatives that will support our rapidly growing business. As the Regional Marketing Director, you'll collaborate with your regional salesforce & the HQ-based Alliances & Marketing teams to build, execute, & scale programs that yield high-quality opportunities for our sales organization.